Just 30 miles south of the nation’s capital lies Prince William County, Virginia, an outdoor adventurer’s paradise. From county parks, to national parks and even a national wildlife refuge, it can be hard to believe that the bustling District of Columbia is a short distance away. One of the best ways to enjoy the beautiful vistas of the region is by seeing it at sea level, and grabbing a kayak and hitting one of the area’s waterways. Historic Occoquan is a scenic town on the banks of the Occoquan River near the southern end of the county. The river is a tributary to the mighty Potomac River and the town’s mayor, yes the mayor leads tours for the city’s locals and tourists alike. A native of Pennsylvania, Mayor Earnie Porta is an outdoor enthusiast with a love of the town and its history. He literally wrote the book on the town, published in 2010 and is eager to share the tales of its residents. The town was dealt a devastating blow in 1972 with Hurricane Agnes the resulting flooding but the city rebuilt and has never looked better. The trip is especially beautiful in the fall with the changing of the leaves. After your workout, take a pleasant stroll along the city’s walkable main street and duck into the town’s over 100 shops and restaurants. Diner’s at Madigan’s Waterfront restaurant can enjoy views while digging into the area’s famous crabcakes. 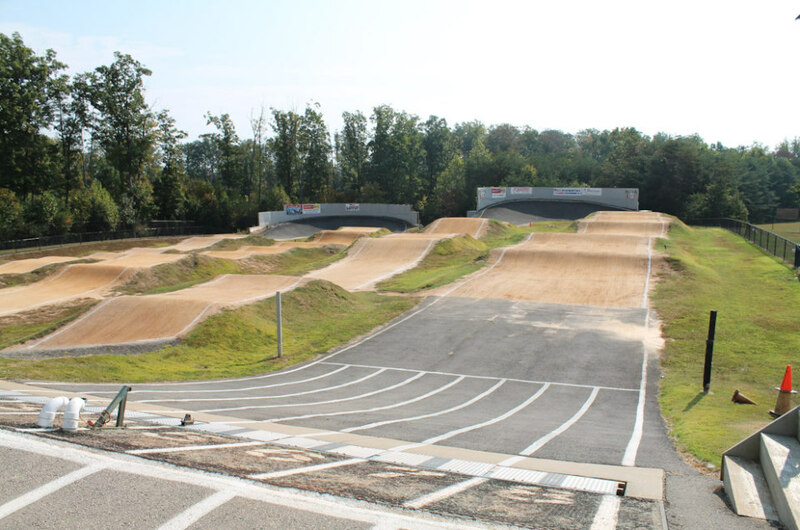 Just a few minutes away in Woodbridge, lies the adrenaline and excitement of BMX racing at Northern Virginia BMX. Riders of all ages compete on the track most weekends and spectators are always free. Riders begin at a starting gate and wind their way through twists and turns and enormous jumps. Once outfitted with the proper gear, a BMX bike, long sleeved shirt, long pants, enclosed shoes and of course the helmet, I was able to give the track a spin and had an extraordinary workout. I even had got over my initial fear of the starting gate and enjoyed the rush. Potential riders will need a BMX bike, freestyle bike with pegs removed or mountain bike. The track will be happy to loan you a full face helmet for a day if you don’t have one. It’s well worth the trip and you may find a new sport to love. A relaxing way to take in the the sites of the area is a bird walk through the intimate Metz Wetlands. 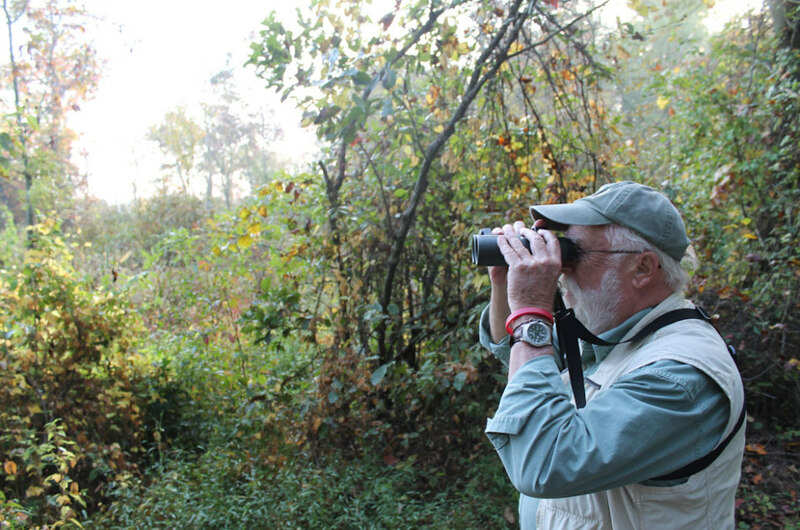 Bring your binoculars and enjoy the sunrise and the area’s birds and wildlife native to the area. Comfortable shoes are a must and bring your appetite, as the walk ends with bagels and a tour of the Rippon Lodge. 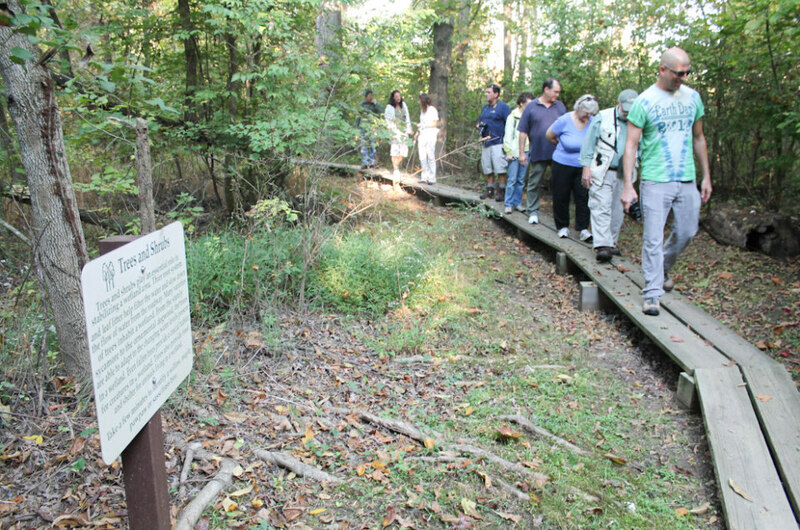 Just down the street from Metz lies a completely different experience with the 542 acre Leesylvania State Park. The land for the park was donated by philanthropist to the state in 1978 and opened full time in 1992. 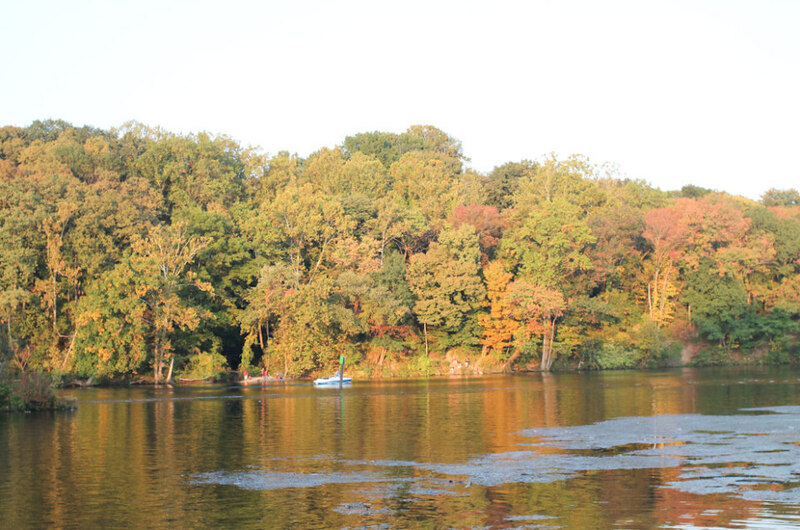 Fishing enthusiasts can pick up a license on site and enjoy the breathtaking beauty of the Potomac River and catch a bass or two. Hikers can take their pick from five different trails, ranging in length from a half mile to two miles through the wilderness with creek and river views. 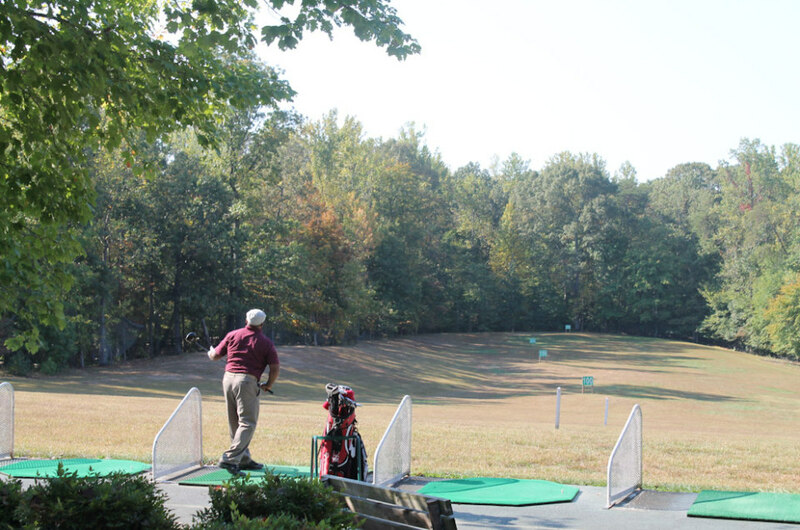 Locust Shade Park near Quantico Marine Base is the perfect place to enjoy the outdoors and work on your swing – whether you choose a bat or a golf club is up to you. The park is teeming with recreation opportunities from paddleboat rentals, to batting cages, a miniature golf course to a golf driving range. 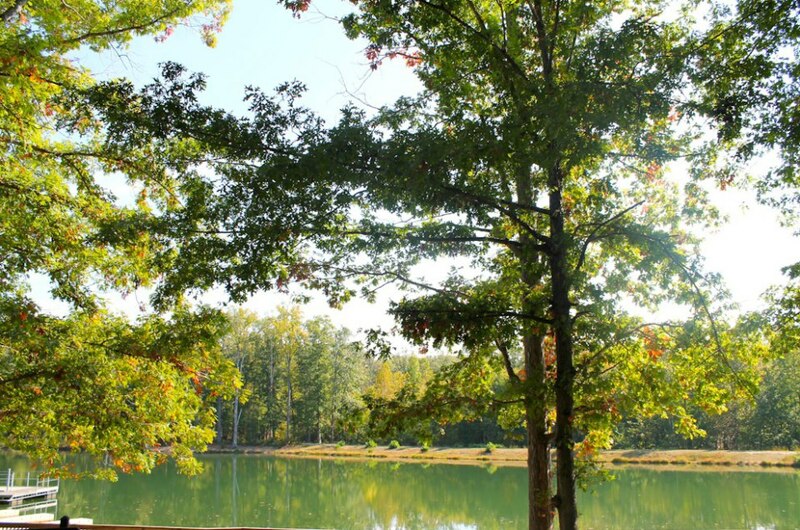 Tennis and volleyball courts are available and fitness opportunities are endless with fitness and nature trails.